The BJF is proud to present to you major event for the second semester of 2016: the BJF Diamond Friend Trip. It will be truly an experience of a lifetime! This special trip aims to support BJF’s action to help realize the Araguaia Corridor. The first part consists in visiting and experiencing the Araguaia Biodiversity Corridor in the beautiful state of Tocantins. We invite you to get acquainted with one of the largest nature projects in South-America. The second part is to visit the Olympic Games in Rio de Janeiro, the greatest sporting event in the world. The BJF Diamond Friend Trip is a fantastic 10-day voyage to Brazil this coming August, organized by the BJF-Team exclusively for existing and potential BJF Diamond Friends. Maximum 8 persons per group. We are looking forward to plan this trip with you and align special requests for you and your partners. Interested to learn more and receive the Diamond Trip Fact Sheet? The dawn of 2016 has brought the first BJF field project. Our goal is to implement a first case of forest restoration that will serve as a model to the all Araguaia Corridor Zone. Fully financed by BJF, this fundamental mission is being carried out by two Brazilian and experienced technical partners: LERF (Ecology and Forest Restoration of the Laboratory University of São Paulo) and BIOFLORA (company specialised in implementing forest restoration projects). Both of them are located in Piracicaba (164km from São Paulo). The first step of this pilot-project is to map a total area of 6.000 hectares in three different regions within the Araguaia Corridor Zone: Caseara (Tocantins), Marabá and Limoeiro do Ajuru (Pará). Identifying the landowners, examining the land-borders and the land-use are just the first 3 elements of the Mapping Project Process. The second step is to start our Reforestation effort in this area according to the environmental laws of Brazil. Not only will the selected landowners satisfy these laws, they will also be able to grow forests that generate extra income with native trees. This pilot-project has already set sail and all partners and landowners are excited with its progress. We would like to introduce you to Bioflora: one of our key technical partners in Brazil and in charge of carrying out our 6.000 ha pilot project. 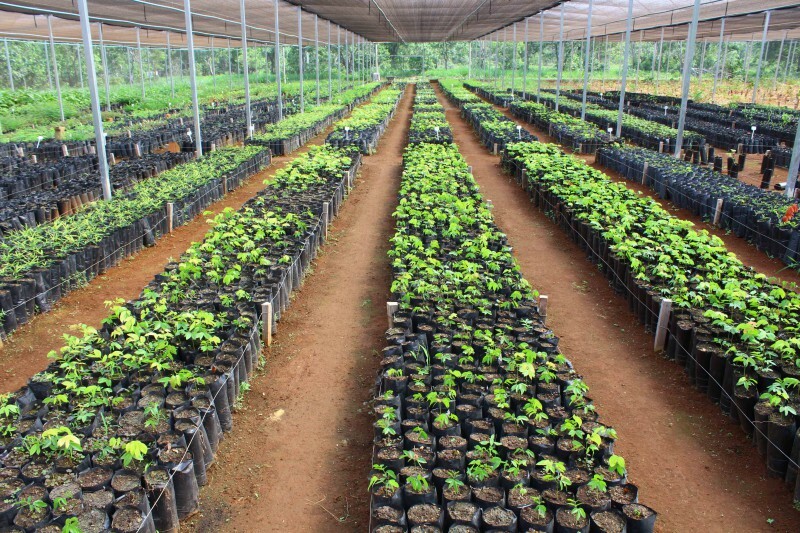 The company is one of the leading companies in Brazil specialized in forest restoration. For over 20 years, they’ve been developing innovative reforestation techniques to restore degraded areas in large scale. Bioflora works in close cooperation with the agronomy division of Universidade de São Paulo (LERF/ESALQ/USP), one of the most reputed universities in Brazil and one of the highest ranked in Latin America. In 2015, Bioflora accomplished a massive 3,2 million ha mapping project in Xingu on behalf of the local authorities in the Amazon provinces of Brazil. 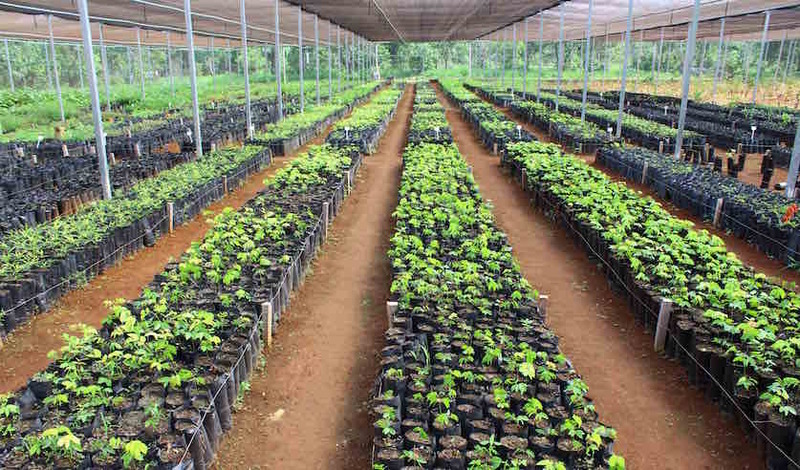 Bioflora’s tree-nursery in Piracicaba (SP) produces 4 million trees of over 200 native species per year. 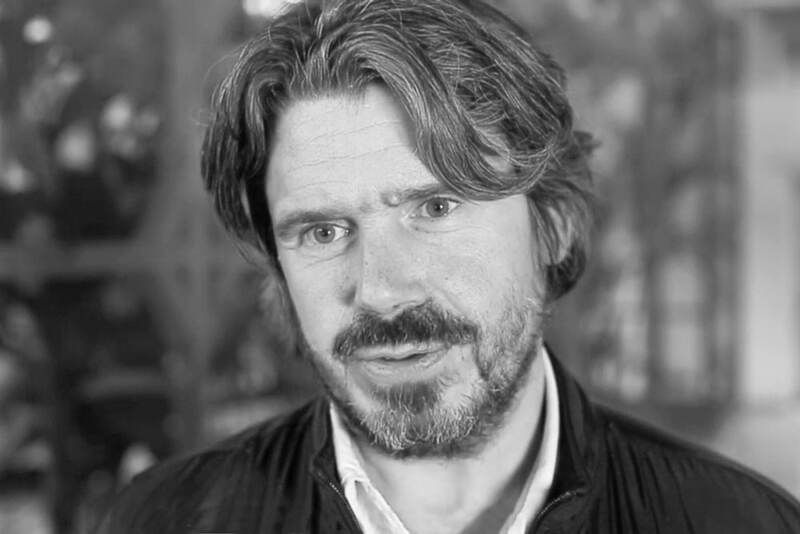 Kees Rijnhout is a successful entrepreneur, lecturer and founder of a market leader in fresh fruits: Jaguar The Fresh Company. 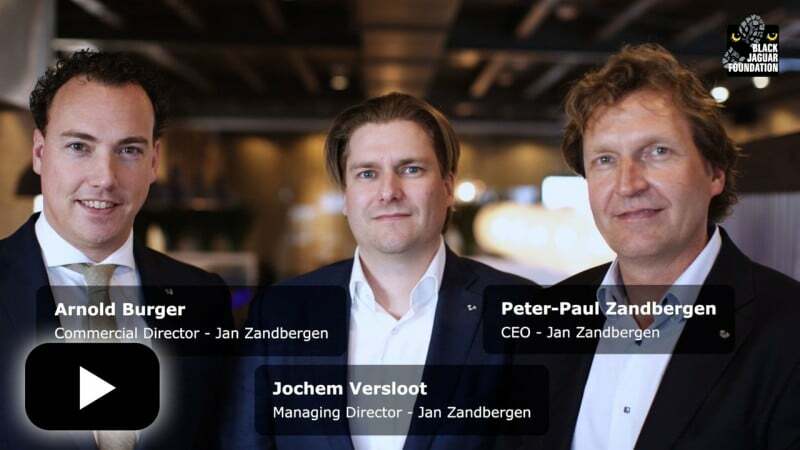 His company has become a Corporate Partner of the BJF and Kees himself took up the role of BJF Ambassador. Driven by sustainability and transparency, Kees and his company share the BJF values of being ambitious and committed towards future generations to help realize the Araguaia Biodiversity Corridor. 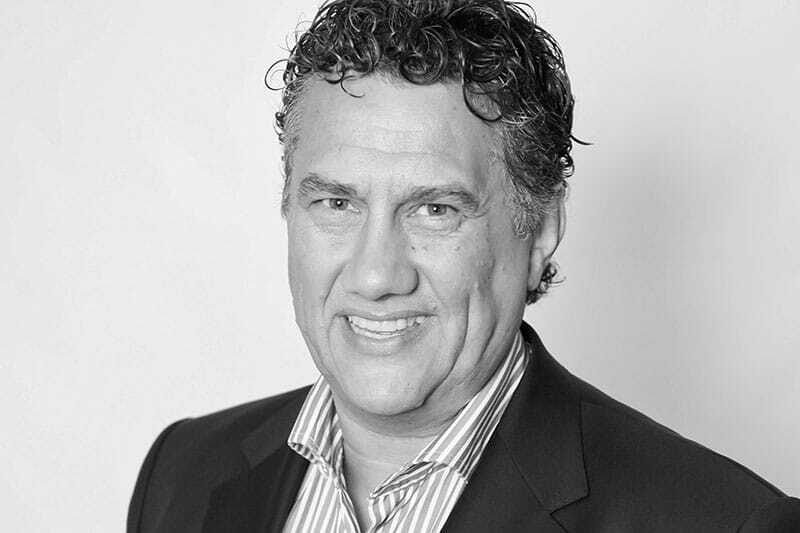 As our Ambassador, Kees Rijnhout proudly donates 20% of his time for the BJF to raise awareness and support for our cause. On November 26, Kees organized his first of a series of ‘BJF Info Dinners’ for a selection of his friends at our office and cinema in Amsterdam. It was a great event where his guests learned all about the BJF and discovered how to become involved too. 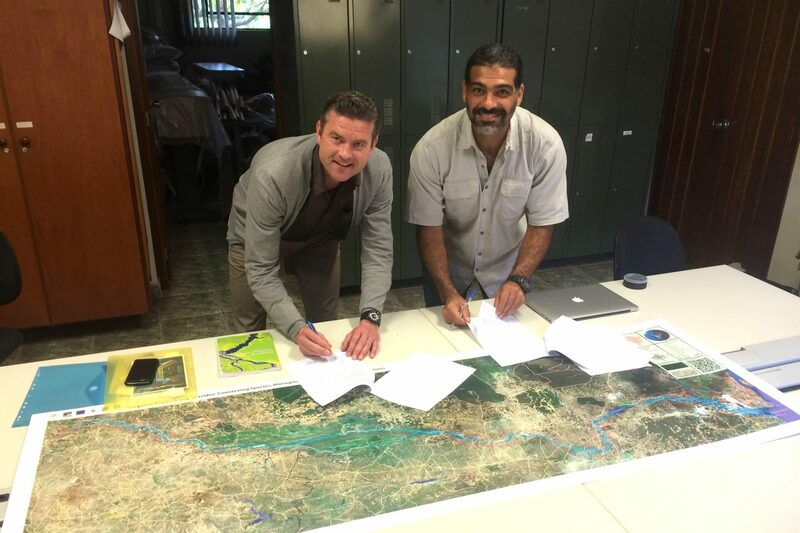 In November 2015, Caspar Burn and Ivan Nisida, two BJF team members in Brazil, concluded their BJF field expedition. 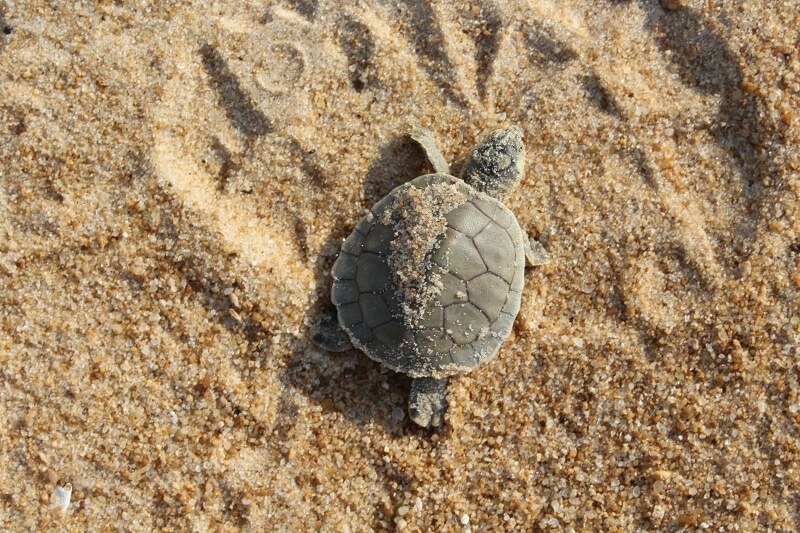 Their destination was the state of Tocantins in the heart of the Araguaia Biodiversity Corridor. This trip was essential to establish contact with new local partners, visit private nature reserves and promote the Araguaia Biodiversity Corridor to landowners in the Corridor zone. During their 1.300km trip in the Corridor zone, BJF built important bridges to realize the Araguaia Corridor in the state of Tocantins. 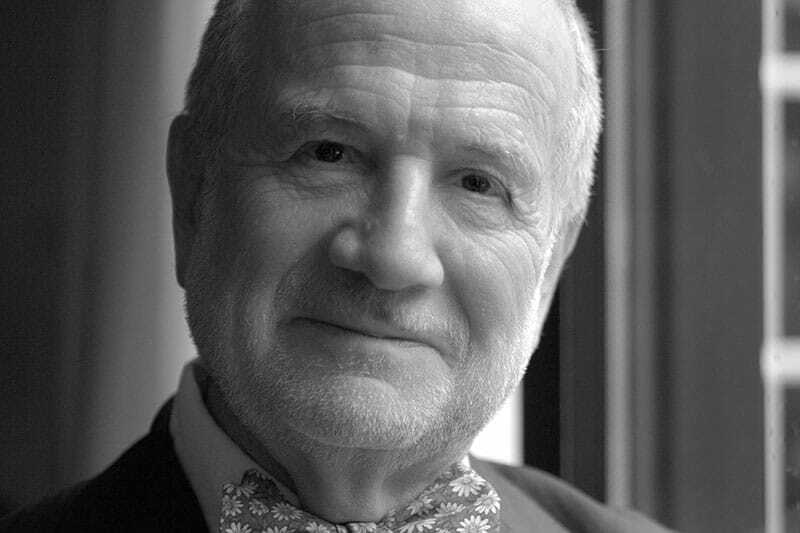 We were proud to have Prof. Dr. Marian Horzinek (in memoriam), one of the world’s most renowned virologists on cat diseases. He was also the founding President of the International Society of Feline Medicine. “It is not just the black jaguar, that elegant and elusive feline, it is its ecosystems that needs our attention and care”. After Amsterdam and São Paulo, we now have our presence in Munich, Germany! 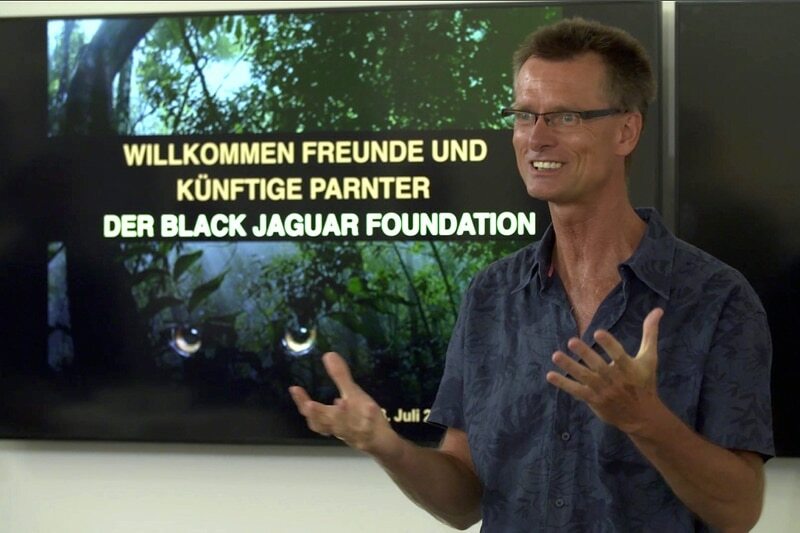 Thanks to the devotion and energy of our dedicated team-member Floris Wouterson, we now have a dedicated team of BJF supporters in Germany. 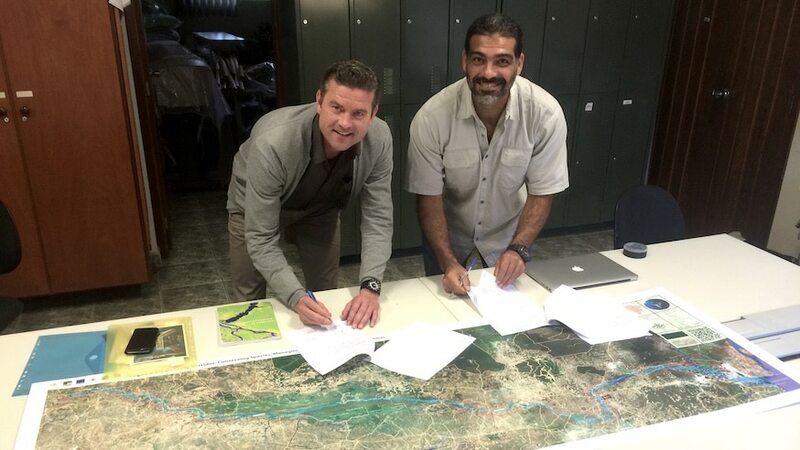 Headed by Hans Hagen, the team will create partnerships, raise awareness and funding for the Araguaia Biodiversity Corridor. 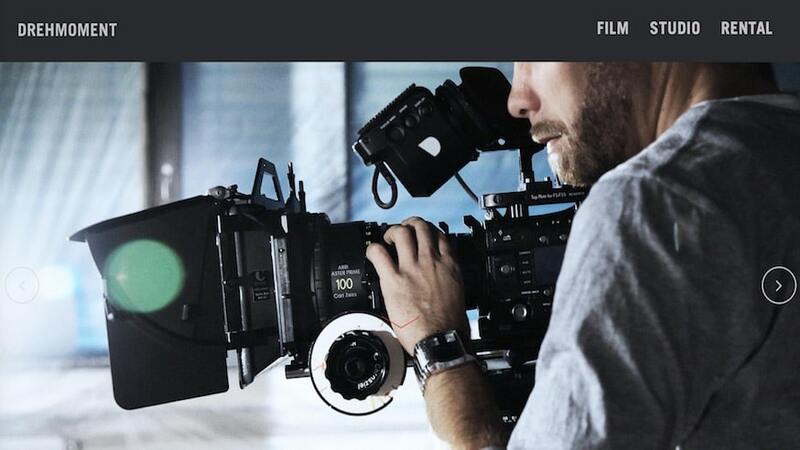 The Munich based company Drehmoment Film sponsors the BJF with offices and facilities. 23 July 2015 was the kick-off presentation.